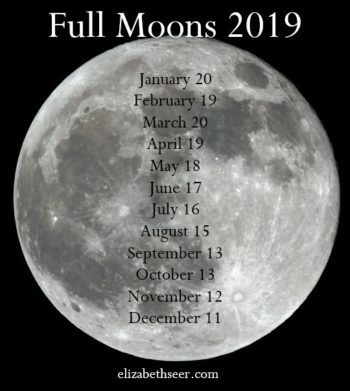 I use full moons for releasing, banishing, letting go of those things which have come to fullness, and I use new moons to set intentions and manifest. Eclipses can really shake things up! 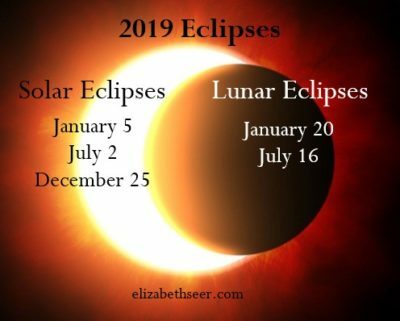 Visit Susan Miller’s site for vital information on eclipses. 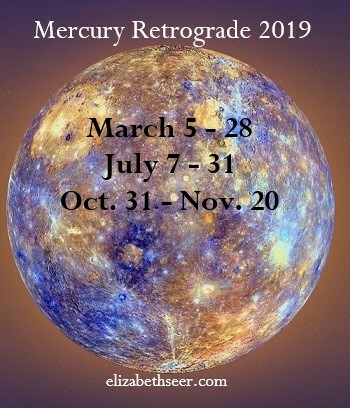 Revisiting projects can be a very good thing during Mercury Retrograde; however, you will want to try to keep travel and serious communication to a minimum. It’s not a good time for signing contracts or purchasing big-ticket items. Click here for more on M. retrograde. 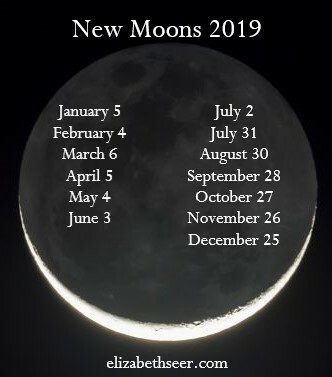 2019 astrology, astrology, Mercury retrograde, new moons. Bookmark.